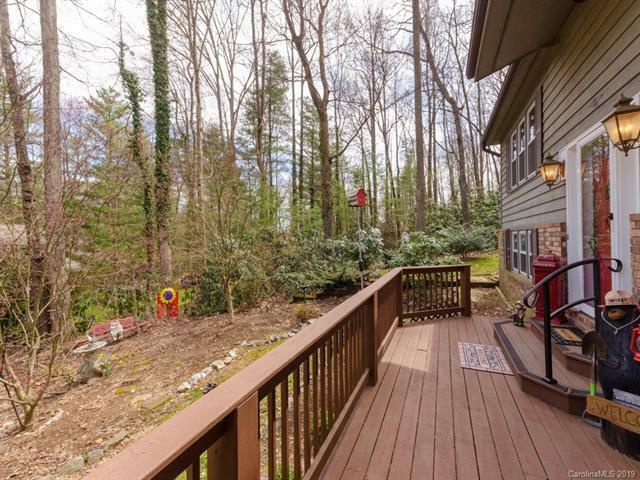 23 Birch Lane, Hendersonville, NC 28791 (#3488525) :: Robert Greene Real Estate, Inc. 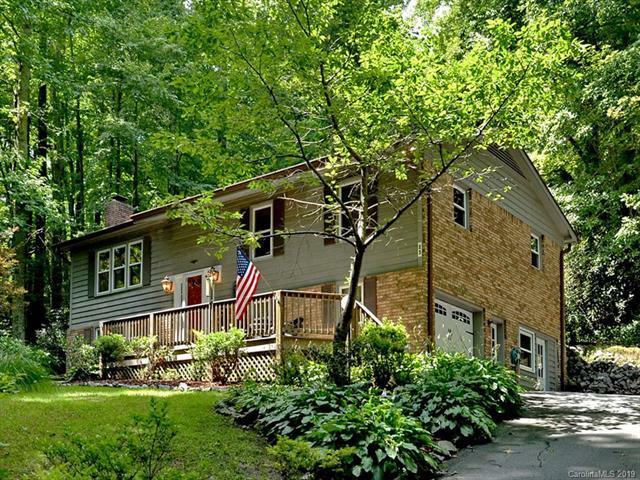 This beautiful home is nestled on a wooded lot, convenient to downtown Hendersonville. Easy to maintain, exterior and updated interior, stainless steel appliances, white cabinets & tile floors in this bright open kitchen. 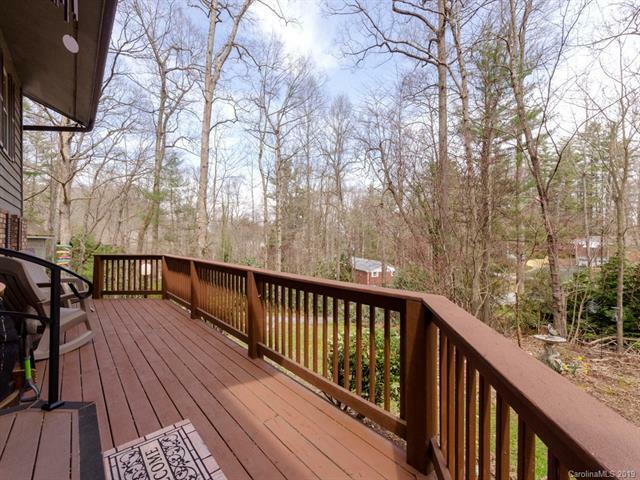 Screened porch for enjoying all day and evening, easy access to the kitchen makes it perfect for entertaining. 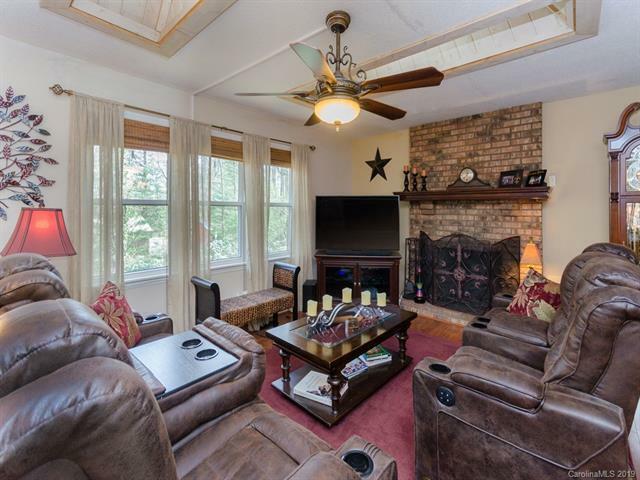 The dark laminated wide planked wood floors, add charm to the cozy living room with gas log fireplace & skylights. Large master bedroom suite on the upper level. The lower level has a guest suite with exterior door. Oversized Media room with closet. Detached workshop has power, heating, & cooling.